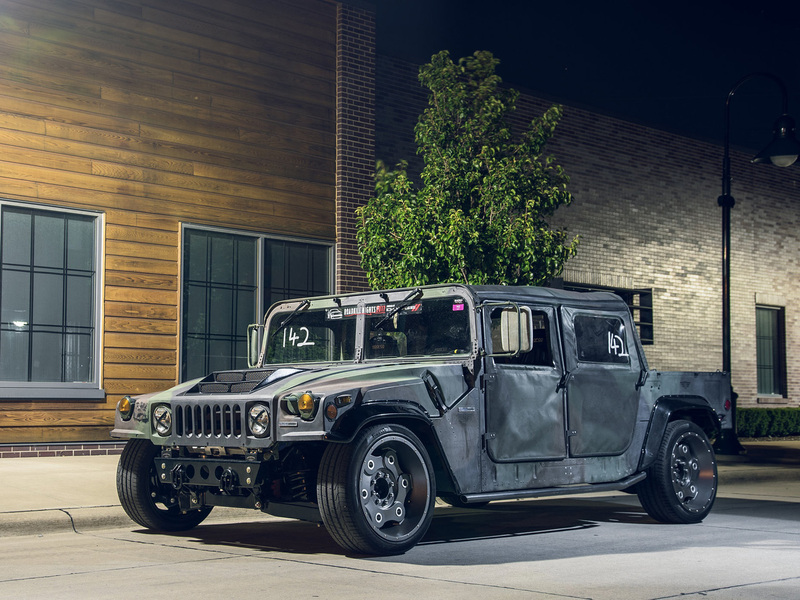 Are you searching for an 800 horsepower military Hummer that’s been lowered 7-inches and prepped for track duty? Well, today’s your lucky day. 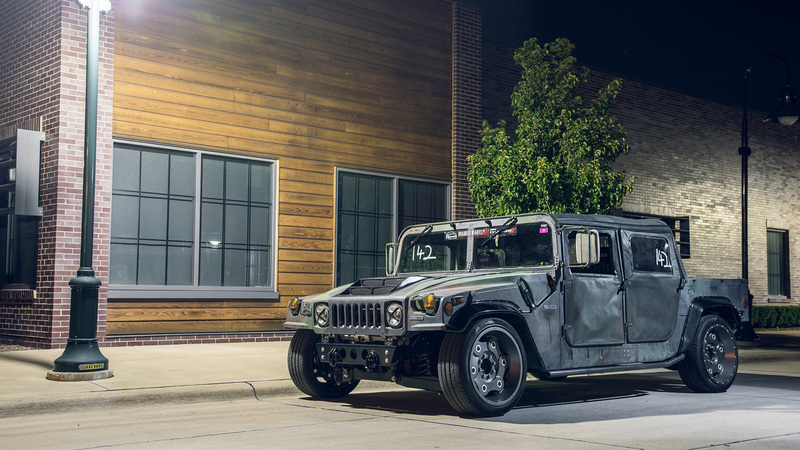 Mil-Spec, the American company that’s been building meticulous restorations of the fabled Hummer H1 called the Launch Edition, has dropped details on a track-focused monster they created using an old test mule they had lying around. 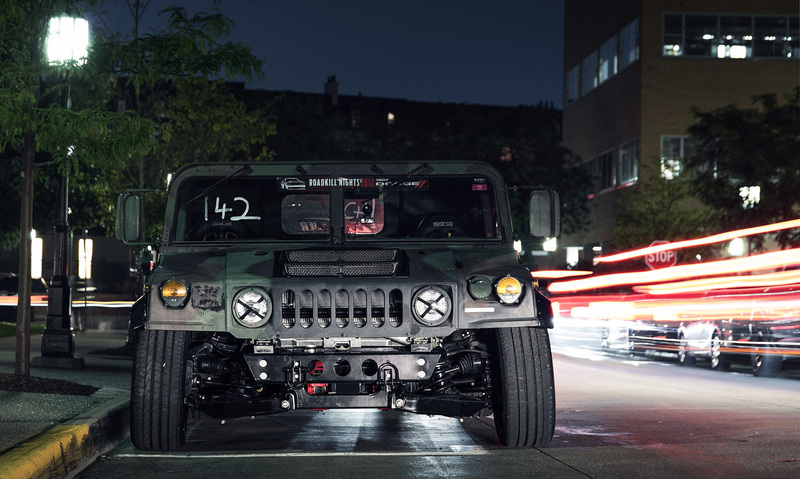 The Launch Edition was powered by a brand new 6.6-L Duramax V8 turbodiesel (the same engine that powers GMC’s heavy-duty trucks) and was capable of putting out 500 hp and 1,000 lb-ft of torque. Since this is still going to be a very, very heavy vehicle, beefier brakes would be required. 6 piston Wilwood vented and slotted calipers and rotors were installed, hauling the extra-sticky Pirelli P-Zero tires to a halt. 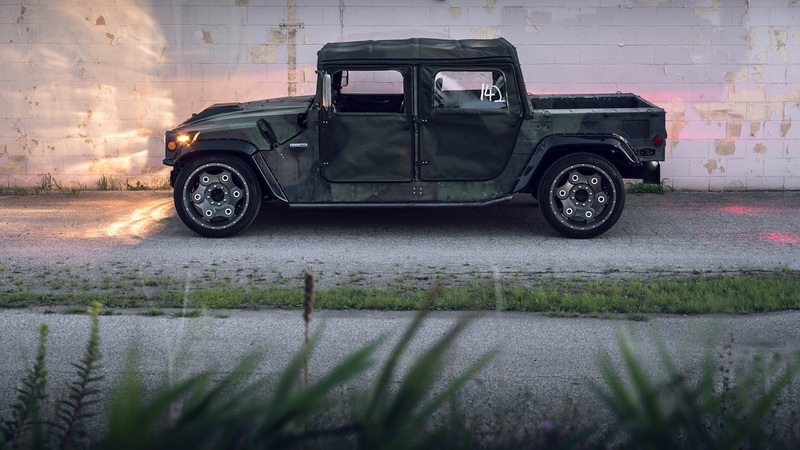 Inside, there’s a lower roll bar and Sparco racing seats. A MOMO race-spec steering wheel was installed, too, and a power-train kill switch just in case anything went disastrously wrong. 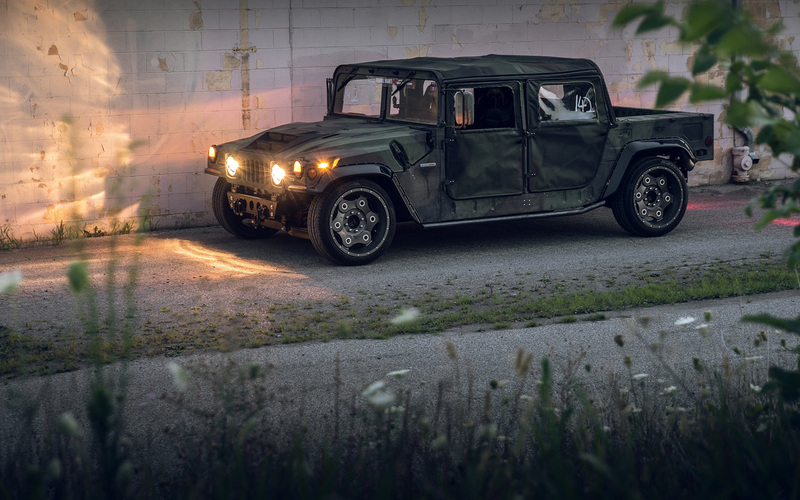 Sadly for those hoping to take a military off-roader to the race course and show Porsche and Ferrari drivers just what they’re missing, MSA hasn’t any intention to bring this to consumers. “This is an internal study not offered to the general public,” the company insists. 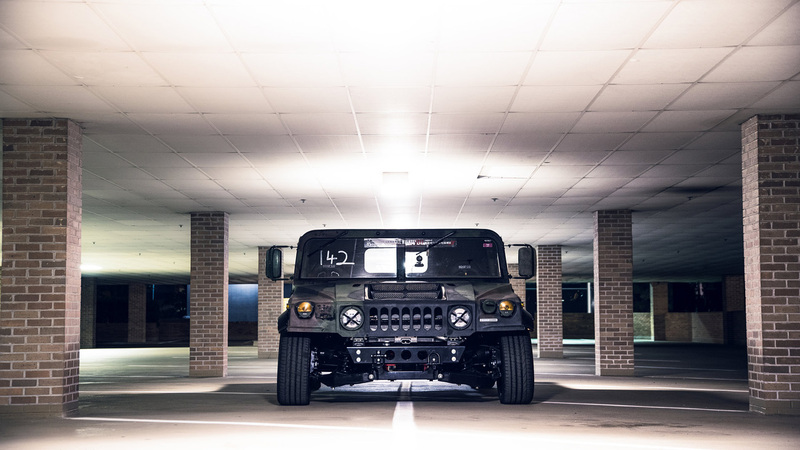 And if you need more coolest ATVs – be sure to check 15 All-Terrain Vehicles For Sale.